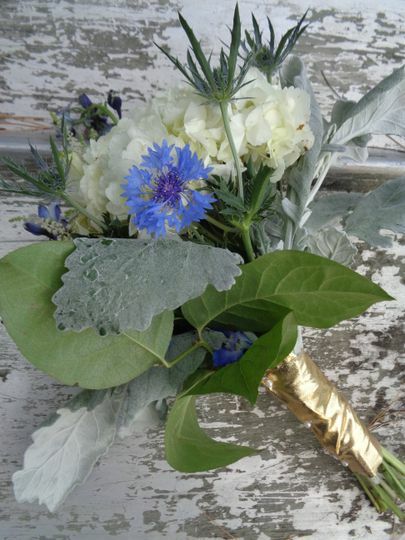 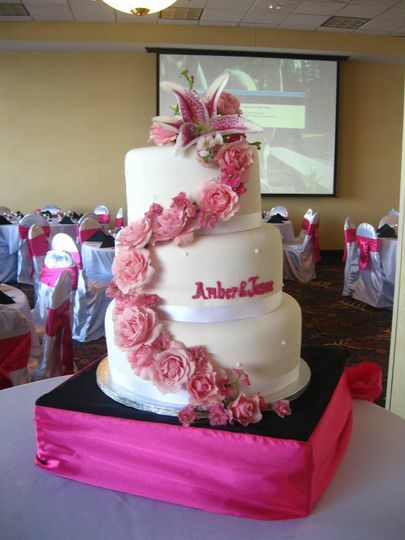 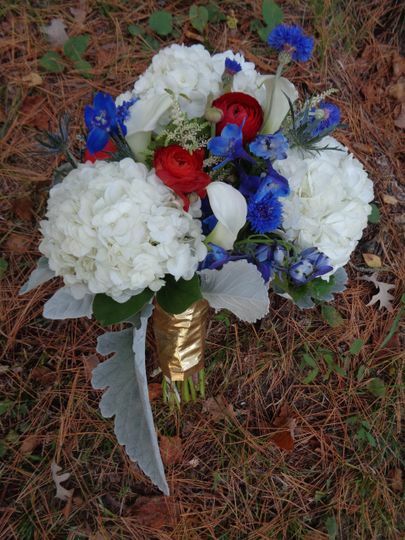 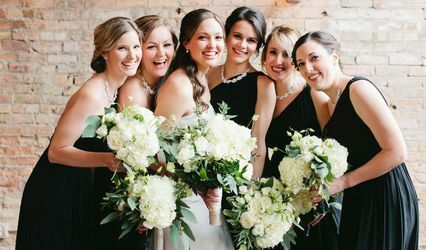 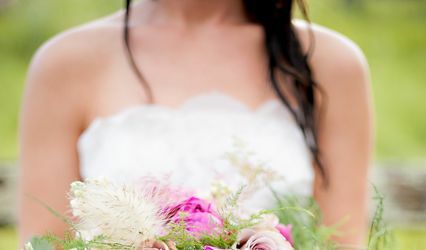 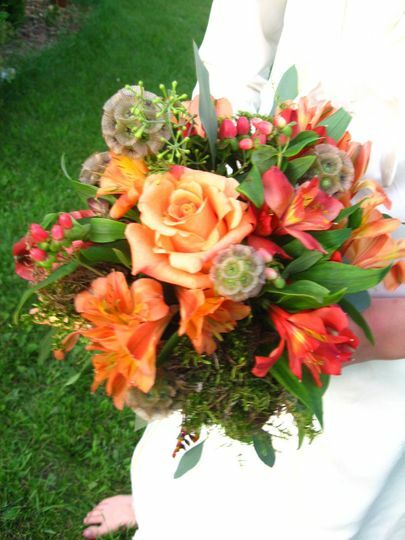 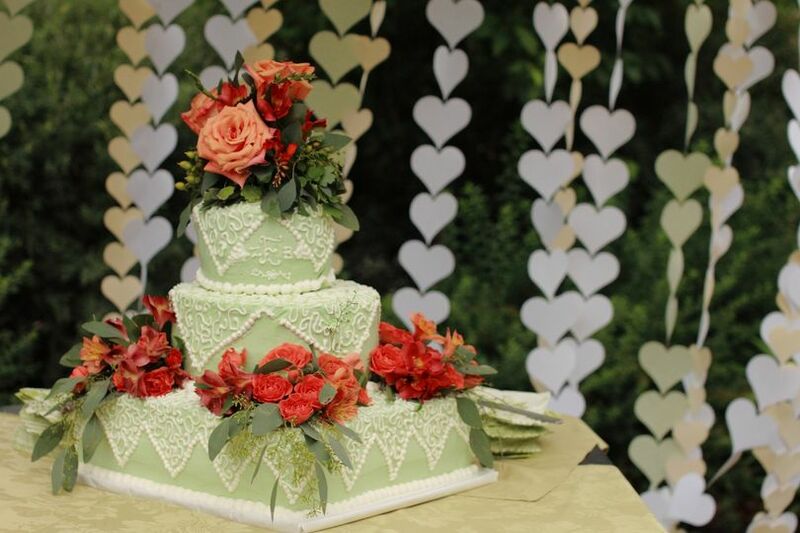 Abbi's Bridal Design is a full service wedding florist. 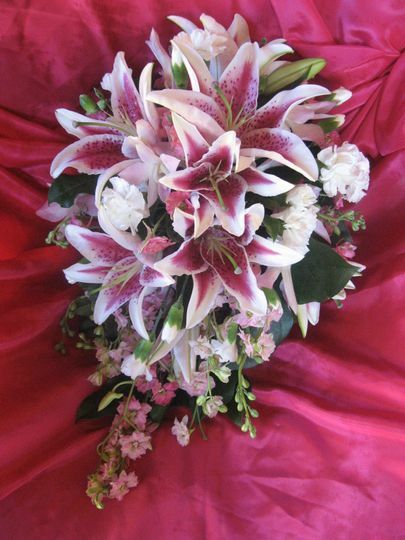 I offer fresh or silk flowers, decorations for you ceremony and reception, rentals, ice sculptures and more! 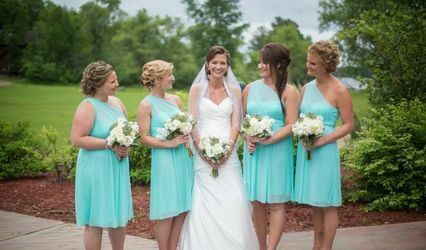 I offer personal assistance in making your wedding day beautiful! 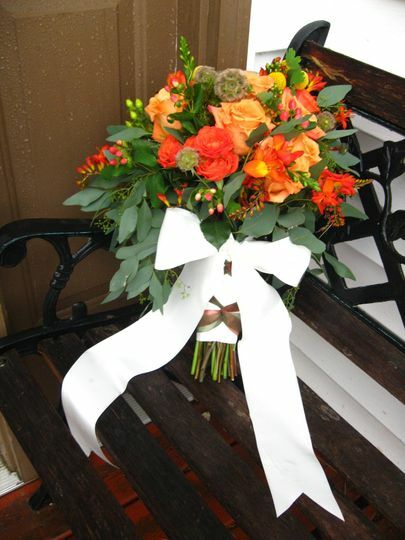 I work out of my home which allows me to give you a better price for the same beautiful flowers that would cost much more elsewhere.